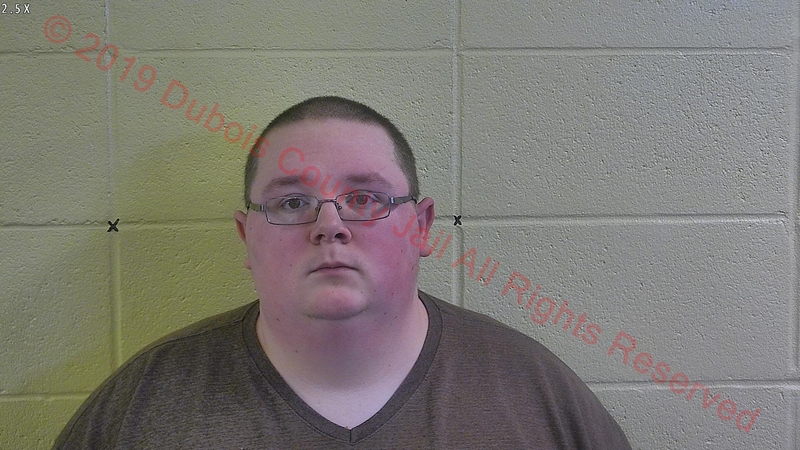 JASPER -- A Dale man was arrested Wednesday in Jasper on theft charges. Police say 21-year-old Donaven Garant stole around $185 worth of items from the Jasper Walmart. He was caught by store asset protection. He’s charged with misdemeanor theft.